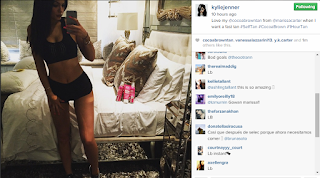 Ever wondered what the Kardashians get up to on a Thursday evening? Well, now we know! 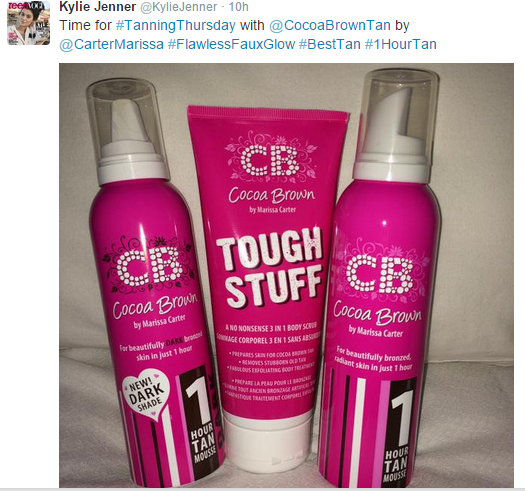 Last night, Kylie Jenner shared even more love for her favourite fake tan Tweeting her #TanningThursday plans using the best-selling Cocoa Brown by Marissa Carter range once again. Just 10 days after Kylie Jenner snapped a selfie on Instagram wearing Cocoa Brown by Marissa Carter 1 HOUR TAN MOUSSE, she followed up on her Twitter and Facebook revealing her plans for this weekend’s tanning prep claiming 1 HOUR TAN as the '#BestTan' alongside a photo of the cult beauty buys from the Cocoa Brown by Marissa Carter range to her millions of fans across the world. Kylie’s recent Instagram snap wearing Cocoa Brown by Marissa Carter caught the attention of press world wide including coverage on E! News, People magazine and MTV Australia resulting in the award-winning products to sell out in American retailer, Ricky’s NYC in just 24 hours. Thursday night is one of the most popular days for for Irish ladies to start their tanning ahead of the weekend and women across Ireland and the world can get the signature Cocoa Brown glow just like Kylie’s for as little as €7.99. The Cocoa Brown by Marissa Carter tanning range is available in Boots, Dunnes, Tesco, Heatons, Penneys, 97% of Irish pharmacies nationwide and online at www.cloud10beauty.com. 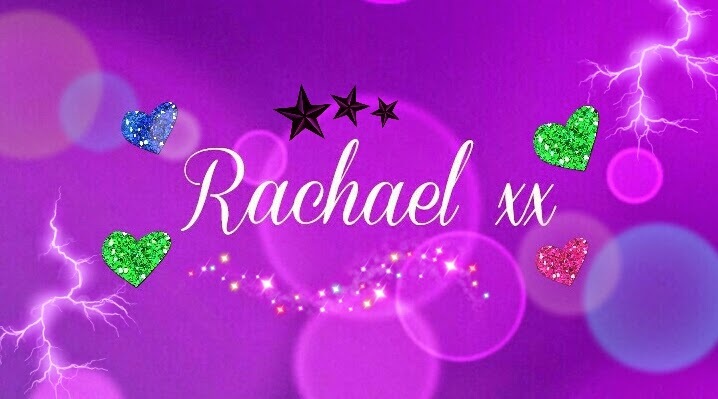 Prices start at €4.99.